Automobile stocks and sector-related exchange traded fund shifted into high gear Wednesday as automakers revealed record U.S. sales in December that helped conclude the seventh-straight year of sales growth. The First Trust NASDAQ Global Auto Index Fund (NasdaqGM: CARZ), which provides access to global automobile manufacturers, gained 2.3% Wednesday. Auto stocks jumped after General Motors (NYSE: GM) revealed deliveries gained 10%, compared to expectations for a 4.4% rise, while Ford Motors (NYSE: F), Fiat Chrysler Automobiles NV and Japan’s three largest carmakers all posted surprise gains, reports Jamie Butters for Bloomberg. Car industrywide deliveries for the month for the full-year are expected to top the 2015 record of 17.5 million. 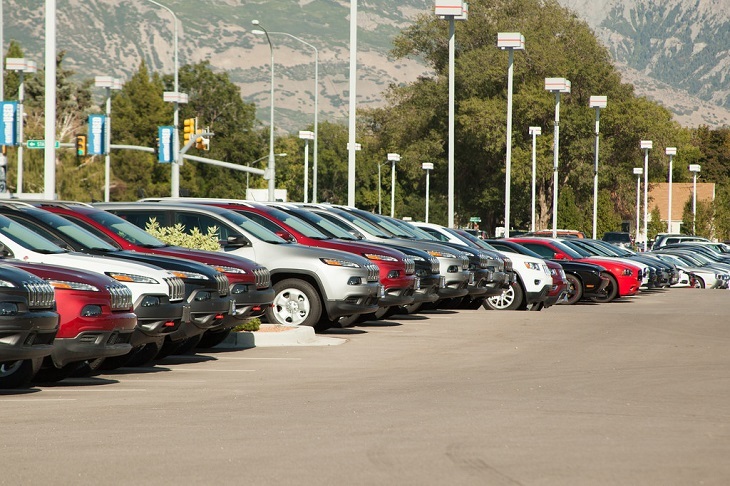 Analysts projected December sales would come in at a seasonally adjusted annualized rate of 17.6 million cars and light trucks. GM predicted the industry rate will rise to 18.2 million for December after factoring in Wednesday’s updates.